Last man standing: With Haley’s departure, will Mattis stick around? Secretary of Defense Jim Mattis was eager to praise outgoing United Nations Ambassador Nikki Haley ― and quell any rumors that her departure meant his own may be coming soon. Haley announced her resignation at the White House Tuesday, saying only that she’d been thinking about taking time off from the public spotlight for awhile. 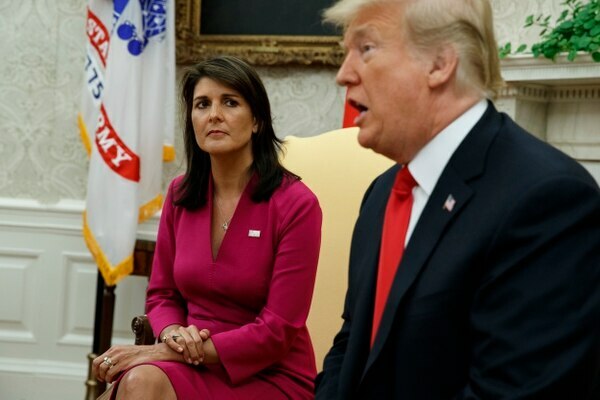 Haley, like Mattis, was integral to reassuring NATO allies, particularly after a 2017 visit by President Donald Trump to Brussels where his remarks seemed to call into question whether the United States still supported NATO’s Article 5 collective defense. Haley’s departure means Mattis is one of only a handful of Trump’s original national security or defense-related team members who remain on-hand to advise the president. Retired Marine Corps Gen. John Kelly, who departed his position as Secretary of Homeland Security to serve as Trump’s chief of staff, is still serving. However, since his election, Trump has had two national security advisers, two Central Intelligence Agency directors, a new secretary of state, a new secretary of homeland security and two confirmed and one withdrawn leaders named at the Department of Veterans Affairs. The administration has seen other Cabinet departures at the Environmental Protection Agency and the Department of Health and Human Services. 'I’m thinking about retiring right here. I’ll get a little place down on the Potomac,' Mattis said. 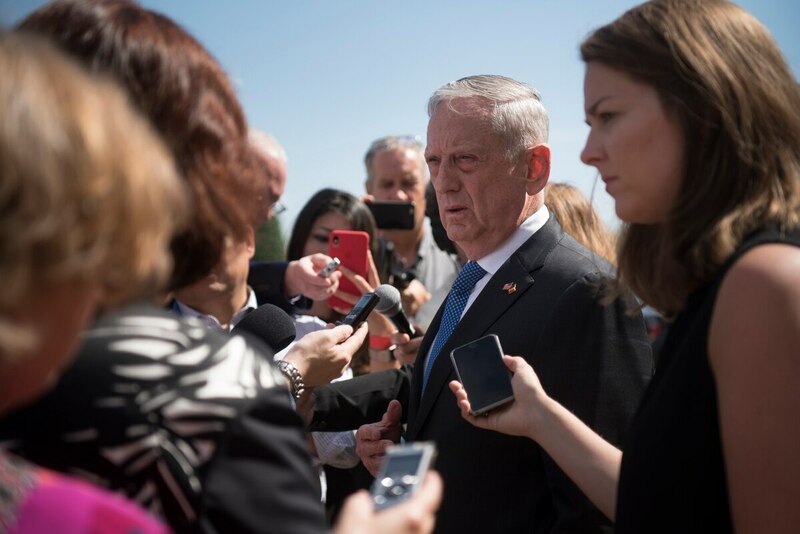 On Tuesday, Mattis tried to emphasize that his role at the Pentagon would continue.